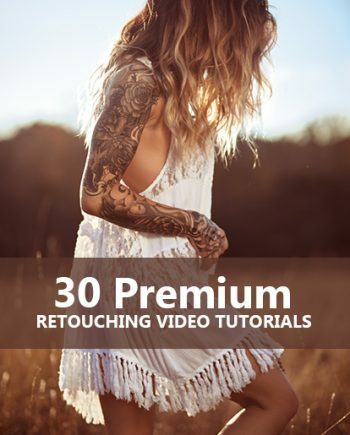 A quick & easy guide to help you improve your portrait photography techniques in a snap. Portrait photography can be very difficult, especially if you’re shooting photos with someone who isn’t a professional model. Have you ever faced the following issues when you tried to take good portraits? Neil Creek discusses these issues and much more in his e-book. 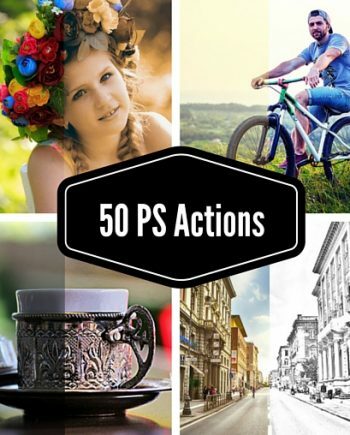 You’ll instantly learn how to improve your photos. This is definitely a book aimed at beginners. 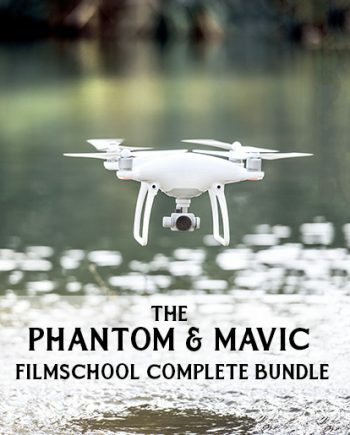 If you’re an advanced photographer, the information here may be too basic. 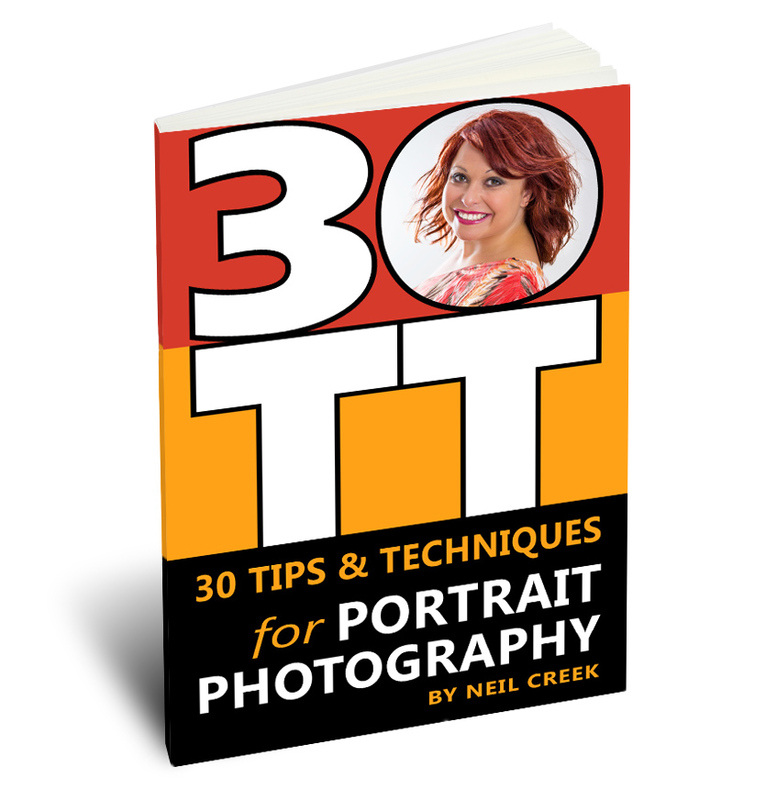 However, if you’re just getting started, each of the tips presented in this book will make a huge impact on your photography. 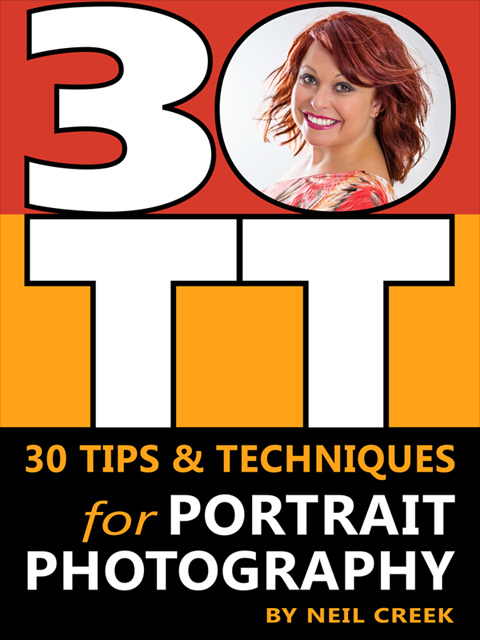 30 Tips and Techniques for Portrait Photography are the distilled knowledge from years of professional and personal portrait photography. 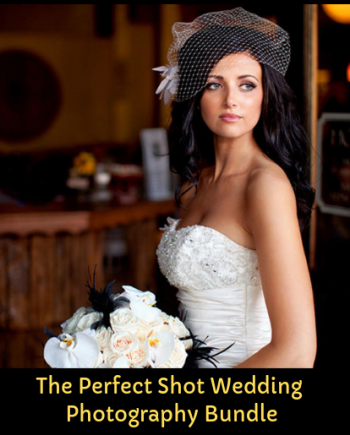 It’s filled with to-the-point information that will immediately improve your photos of people. Neil shares the wisdom he has gained from trying experiments and making mistakes so that you don’t have to make them as well. Each tip is a self-contained nugget of useful information that you can immediately apply to improve the quality of your work.